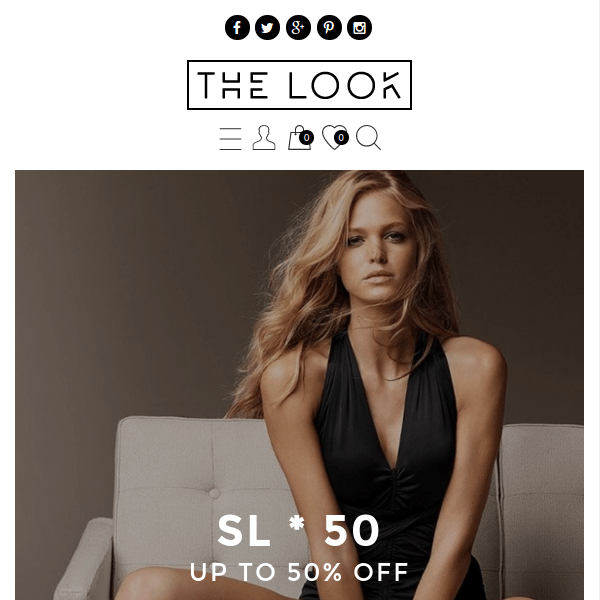 Space is a stylish WordPress theme built specially for Ecommerce Websites. It is a well documented theme that will guide you in building site with it, also it is responsive and retina ready hence it can easily adapt devices ranging from desktops, laptops, tablets, mobile phones to iPads and iPhones. On activating this theme you get theme options panel which has lot many powerful settings to choose and customize site with few clicks without any knowledge of programming. The main purpose of this theme is to build online shop which is acquired by WooCommerce plugin compatibility. The theme is so coded that it completely integrates woocommerce features and allows you to sell products, establish a payment gateway, manage products, shop page, etc. This theme is included with powerful theme options like sticky menu, flexible layout, header layout options, footer layout options, product detail layout options, category product layout options (Grid, Masonry), lazy ajax load for category product layout, product listing badge supported like Sale, Sold Out, New Arrival, etc. You get Product List attributes filter, Product List price filter widgets. You get built in Quick View Product feature. Includes plugins like LookBook Plugin, Meta Slider, Woocommerce Newsletter Popup integrate with MailChimp, multi language website with PolyLang, compatible with SiteOrigin Page Builder plugin and WPML, YITH WooCommerce Wishlist, Contact Form 7, YITH WooCommerce Newsletter Popup. Supports FontAwesome Icons, Social Icons for Woocommerce email transaction, WooCommerce Cloud Zoom, One click to import demo, instagram feeds. This theme has so modern and stylish layout that will give any online shopping website amazing look, great design by designer and great development by developers. Thanks for this awesome theme. A Medium and Responsive WooCommerce Theme. A Clean and Modern eCommerce theme.